The Progress-Focused Approach: Dogmatism in positive psychology and in the solution-focused approach? Dogmatism in positive psychology and in the solution-focused approach? New post on my other blog: Dogmatism in positive psychology and in the solution-focused approach? After recent discoveries of mistakes in research by Barbara Fredrickson (see here and here) some people have criticized positive psychology. James Coyne, a professor and clinical psychologist working in Groningen and Pennsylvania, is one of its fiercest critics. He not only argues that positive psychology’s message is too simple (see here) but, as his tweets show, he also thinks 1) that positive psychology is dogmatic (and that the whole idea behind PP is based on a unjustified contrast with the rest of (negative?) 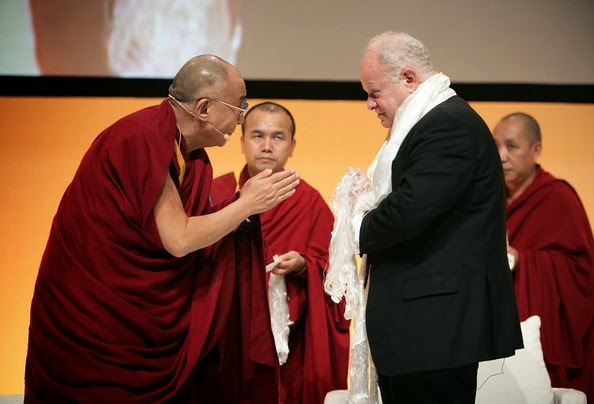 psychology, 2) that positive psychology has a guru culture (in which, as he implies, Martin Seligman is the pope of positive psychology), and 3) that positive psychology is too much driven by commercial motives (many scientists within positive psychology would be more interested in selling books and training programs than in science). Coyne says: Positive psychology is applied ideology, not science (source). Why practice at age 90?